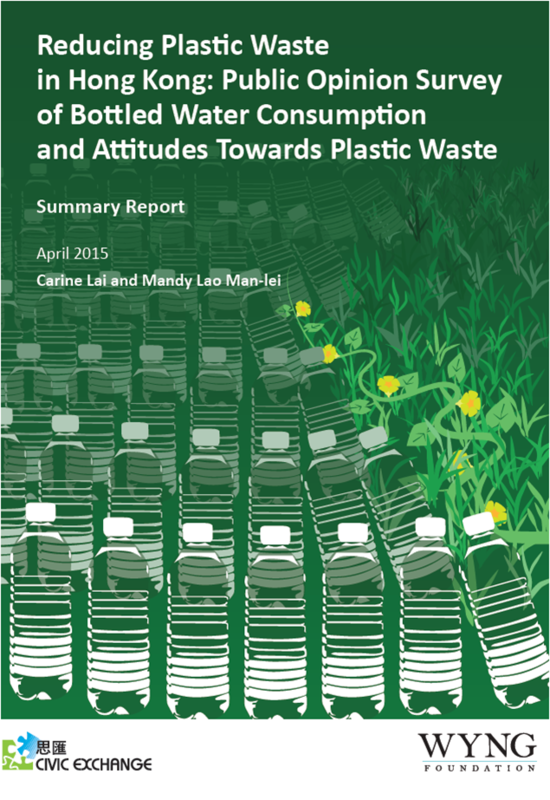 In April 2015, Civic Exchange published the results of a survey on Hong Kong residents’ consumption of bottled water and attitudes towards plastic waste. To download the summary report, click on the link above. In 2014, Civic Exchange conducted a public opinion survey on Hong Kong residents’ consumption habits and perceptions regarding bottled water and plastic waste in Hong Kong. The survey aims to help policy-makers develop targeted policies to reduce bottled water consumption and , thereby, reduce plastic waste in Hong Kong. 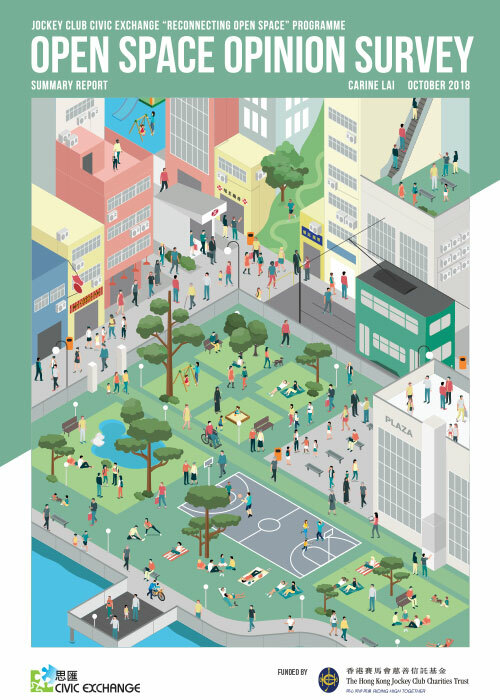 This summary report presents the survey’s highlighted findings and policy recommendations.